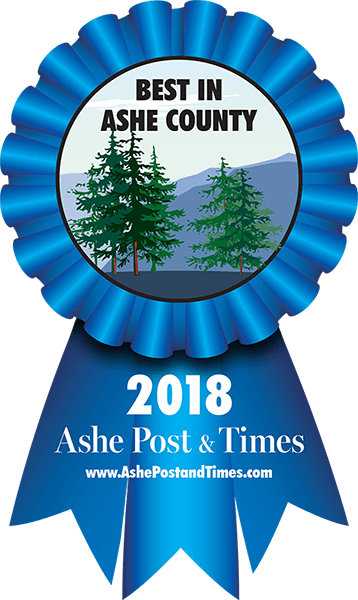 Are you looking for a professional, secure, full service kennel for your dog or cat in Ashe County and the surrounding North Carolina High Country? 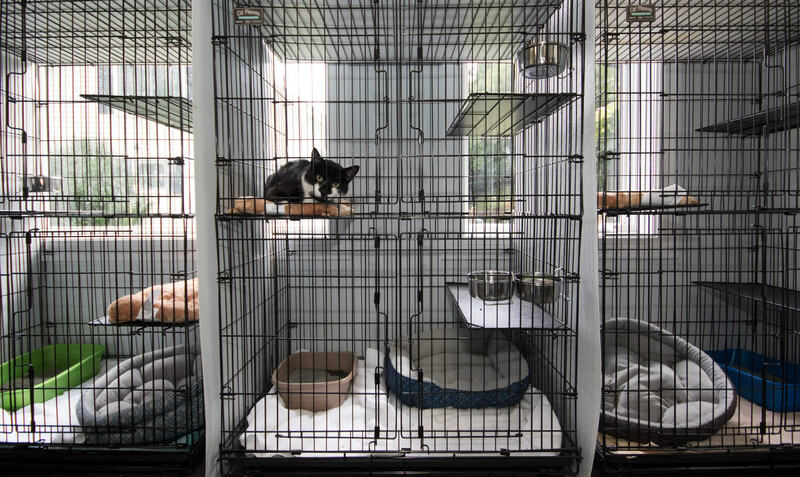 Every cat has a window view in our climate controlled cat room! 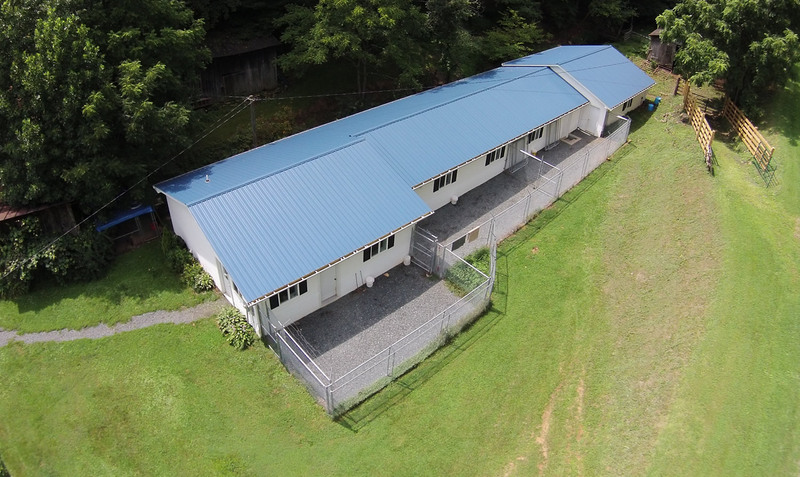 RDR Kennels is a full service animal boarding kennel for cats and dogs serving Ashe County and the entire North Carolina High Country. We specialize in boarding dogs and cats. We're flexible on pick up & drop off times, & we can handle aggressive dogs. If you just need someone to care for your pet for a few hours, we've got your covered. Our animal groomer can bathe, trim nails, clean the ears & trim the fur of your pet. Grooming by appointment only. "This is like our dogs' vacation home... they love it." "They care about the animals. You can see it when you pick the animals up and bring them here." 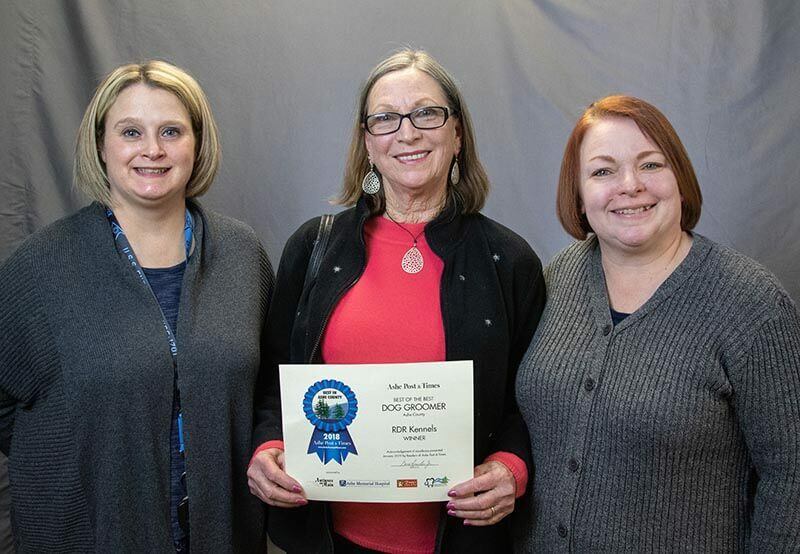 Licensed by the NC Department of Agriculture (License #10874), RDR Kennels is located at 271 Pounding Mill Road in Warrensville, NC and features a beautiful new facility where the loving care of your pet is our TOP priority. 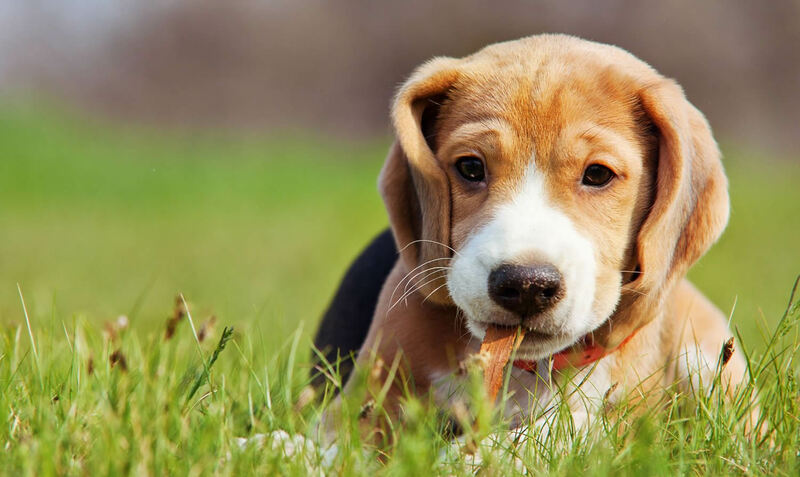 We offer a variety of services including long term boarding, pet day care, aggressive dog boarding, and professional animal grooming. Call-in Vet services also available. Because we live on-site, we also offer flexible drop-off and pick-up times. Our kennel is 1,800 square feet and is climate controlled with a separate cat room and separate exercise yards for both big and small dogs. We only use high quality bedding that is washed between "visitors" and sanitized feeding bowls. If you prefer, you can bring your own animal's bedding, toys, and feeding bowl as we try as hard as possible to make their stay with us as close to home and as stress free as possible. All pets are treated with love and respect. We feed a high quality Purina Pet food, but you are welcome to bring your own feed if you so desire. All dogs are individually taken to the Play Area at least four times a day. We place a huge emphasis on keeping all pens and play areas clean. If you have any questions, please don't hesitate to call us at 336-384-3647. We would love the opportunity to care for your pet!